You can now download LibreELEC Kodi 17.4 Krypton 8.1.0 beta. As always, we have all of the details on this latest LibreELEC release, which, for those that don’t know, is a popular Kodi distribution for the Linux platform, described as having “just enough OS” for Kodi. The previous major release of LibreELEC made its way into the public domain back in May with a version 8.0.2 release to support Kodi 17.3. This latest release also brings 10-bit HEVC support for new Intel GPU generations, as well as the introduction of Samba 4.6 and resolving a number of niggly SSL issues through the introduction of OpenSSL. The distributed team behind LibreELEC also continues to try and make embedded firmware as efficient as possible by continually removing old and unused files with the aim of reducing the overall image size to provide a refined experience to the installer. 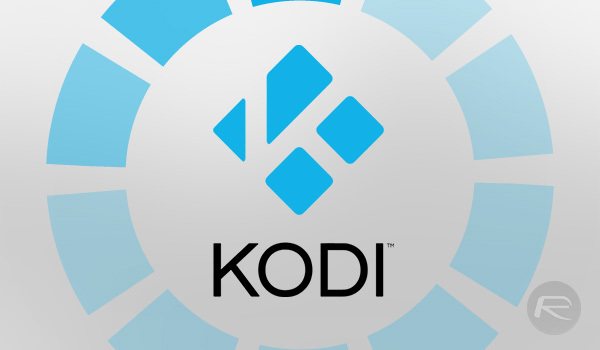 As mentioned earlier, there’s also the overall updating of Kodi to 17.4 RC1 which brings minor bug fixes and improvements as defined by the Kodi team. The team has also been hard at work making a number of fixes and improvements since the release of 8.0.2 back in May. A number of refinements and fixes have been put in place to mitigate issues which arose from Android Marshmallow updates. There’s also been an array of fixes around drivers for third-party hardware, as well as security fixes which make it quite important to get the latest version installed on whatever the hardware of choice is. You can download LibreELEC right now from libreelec.tv/downloads/.